I often receive emails asking questions like this one, so I thought it best to answer. In short no, when you buy an original piece of art, you do not usually own the copyright to it. 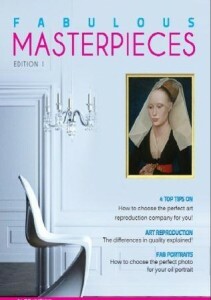 You’ve bought the painting but the copyright to it still lies with the artist who painted it. That means you can’t make and sell prints of it (if that’s what you wanted to do) but the artist can and if the artist wanted to replicate his or her work, unless it’s stipulated somewhere that the painting was going to be a one-off piece then there’s nothing of course stopping him/her from painting it again for somebody else. 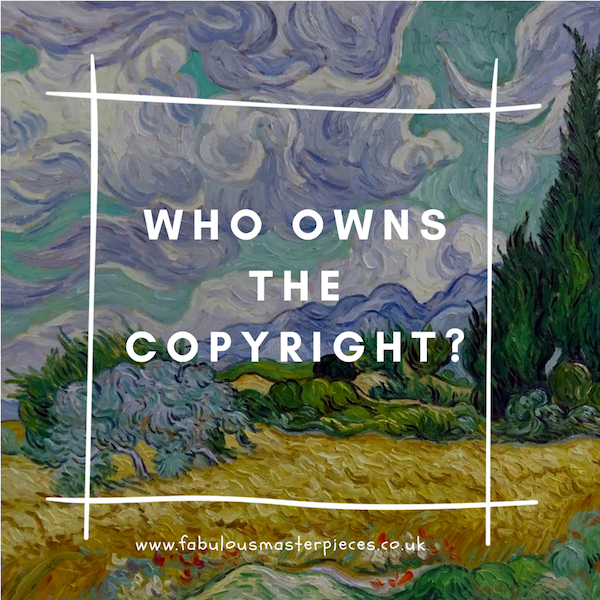 If you want to own the copyright, you need to make it part of the deal when you buy the painting and have an agreement with the artist that you will own the copyright. This must be in writing. The artist needs to sign over the copyright to you if you wish to own the copyright to your painting. Hope that helps! Just a side note – Obviously though this does not apply if the copyright on the painting has expired. Usually copyright expires 70 years after the death of an artist.